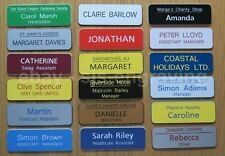 Quality Engraved Name Badges - shops clubs pub schools garages care homes etc. 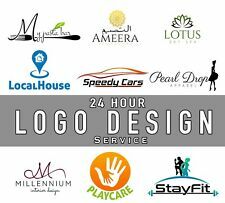 Professional Logo Design Service, Quick and Unlimited revisions. Once we have received the information our designers will produce an initial design within 24hrs. • Your ideas for a design. BlitzVersand direkt vom Fachhandel !!! Alle Farben !! Die neuste Sensation in der Folienverarbeitung heißt "Knifeless Tape" von 3M. 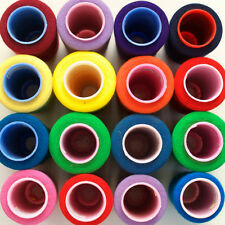 1x 3M Finish Line Knifeless Tape 3,5 mm x10 m (32 ft.). 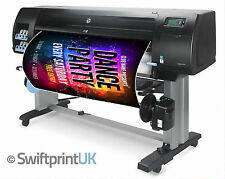 They must be used with sublimation ink. Q'ty: 100pcs A4 heat transfer paper. We will do our best to save your money. Founded since 2008 we are based in Nottingham United Kingdom. 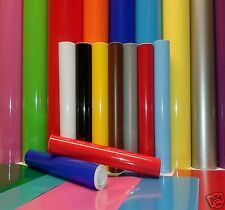 Recovery sheet for Vinyl cutter cutting mat. New video introduction available on Youtube. You can understand more and very easy to learn to use the recovery sheet. Link as below. All engraving is included with no limit of charaters. All letters show brass(gold color)when engraved. Engraving done by diamond drag engraving. These are solid brass plates. Buy as many as you want and have what ever you want engraved. Oramask 810 SchablonenfolieSpeziell konzipiert für den Einsatz als Schablonenfolie für alle Mal- und Spritzarbeiten in der Fahrzeugbeschriftung, Schablonenmalerei, Werbung und beim Messebau. Aufgrund der hohen Geschmeidigkeit ist diese Schablonenfolie für Malund Spritzarbeiten auf ebenen und insbesondere auch auf unebenen Untergründen geeignet. Die transluzente Einfärbung sichert die Erkennbarkeit des Untergrundes. (Not compatible with the discontinued blade pin SILH-BLADE-RD). Pin or Magnetic Back. Let us know in the notes if you would like square corners or rounded corner and also a border around the design or no border.